Luxury beauty brand Tom Ford has dropped an entire VAULT of their Boys & Girls lipsticks – and it will set you back a pretty £1,120, but we we still like it. 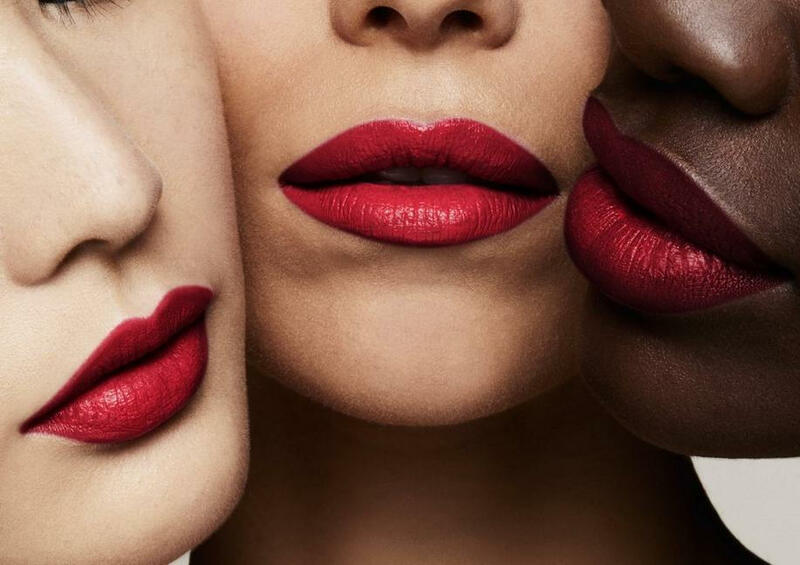 There’s always room for another tube, or two and the Tom Ford Beauty Lip Vault includes 30 of Tom Ford’s highly covetable lipsticks in every shade you could possibly ever need, no matter whether you’re a lover of crimson hues or nudes. The vault is made-up of 15 Boys lipsticks housed in dark-colored tubes that contain more of the richly pigmented matte shades, and 15 of the Girls lipsticks in white tubes that are sheer and shimmery. This includes the brands best-selling bullet in ‘Sonja’ a gorgeous cool red and sell-out Cardi B-inspired lipstick, unsurprisingly named ‘Cardi’, a bright, sheer blue. And they’re full-sized too. But there’s one caveat; a full-sized Boys & Girls lipstick is a clutch-sized miniature weighing 2g, in comparison to MAC Cosmetics and Glossier lipsticks which weigh 3g. Copyright ©2016 , FUCAIRE LIFESTYLE. All Rights Reserved | Developed by Future Software Resources Ltd.